The Heart Team Poland, organized since 2014, is an international conference dedicated to transcatheter aortic valve implantation (TAVI). 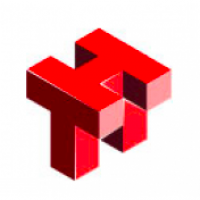 The objective is to create a space for the exchange of experiences and education of the Polish heart teams, as well as present new TAVI solutions in Central and Eastern Europe. The first edition was held in January 2014 in Warsaw. It gathered 250 participants from all TAVI teams in Poland, as well as proctors and operators from the leading European TAVI centers. The second edition was held in February 2015 in Katowice. The program included workshops addressed to all heart team members: invasive cardiologists, cardiac surgeons, anesthesiologists, echocardiographers, radiologists and nurses.